Abstraction is often a process of taking away or removing characteristics from something in order to reduce it to a set of essential characteristics. 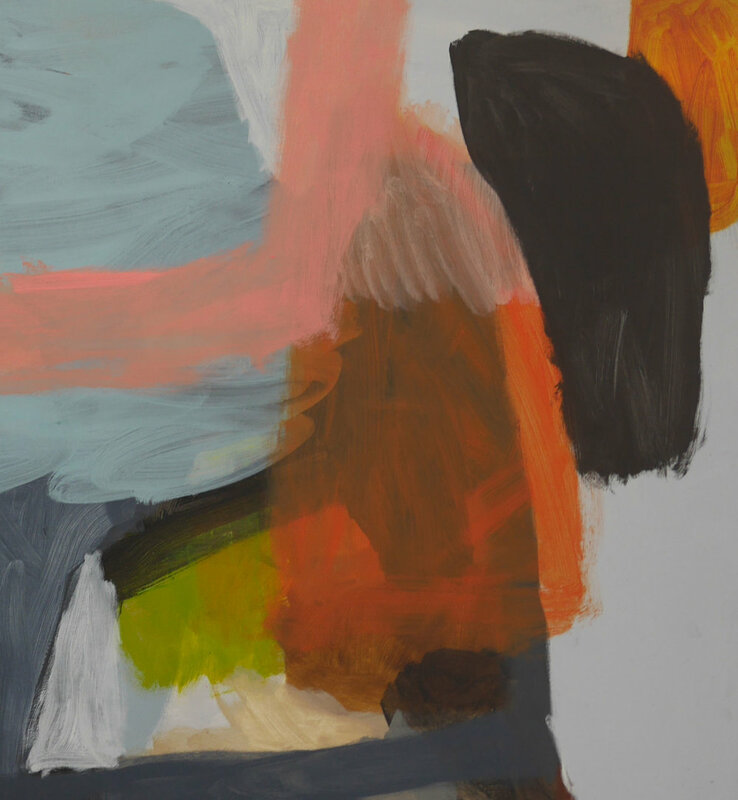 Returning to one of our most popular courses, in this five week short course artist Michael Cusack will discuss and assist students with the process of understanding and moving into the language of abstraction. This workshop will include drawing and painting and mixed media and is suitable for all levels from complete beginner to more experienced artists wanting to extend their current art practice.